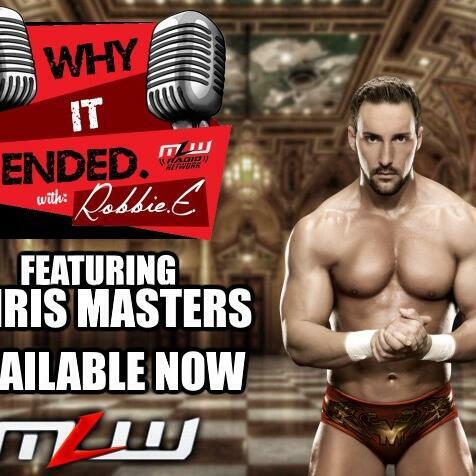 Whether Recording and performing songs for shows or events, producing, co-hosting alongside legends, guesting on “sheet shows”, or interviewing dozens of wrestlers, Matt Koon has done it all in the world of podcasts, except have his own show, the time is now. 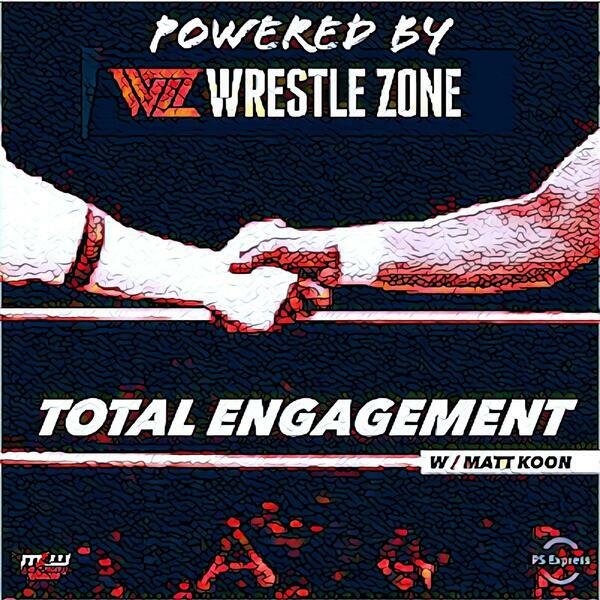 Total Engagement with Matt Koon is your weekly immersive wrestling experience. 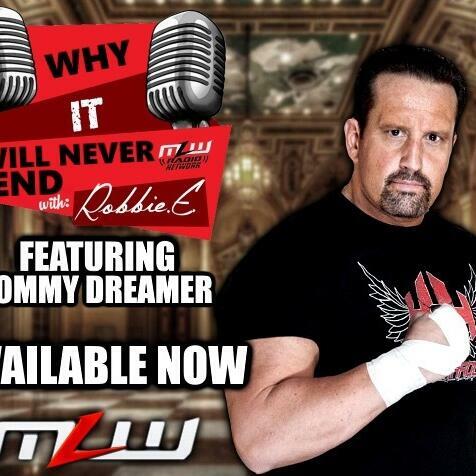 Each episode will feature an interview with an interactive current or former wrestler, as well as weekly segments, surprises, and unique experiences. 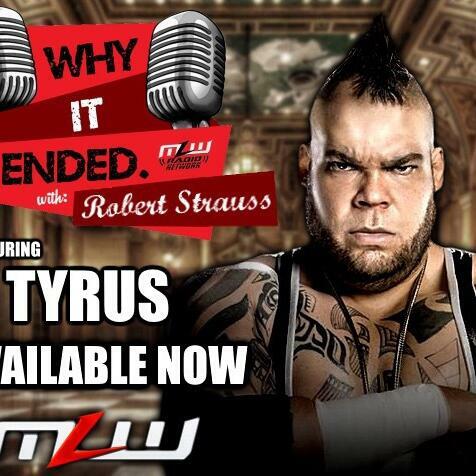 Tune in each Wednesday to the the easiest listen of the week: Total Engagement with Matt Koon on the MLW Radio Network! 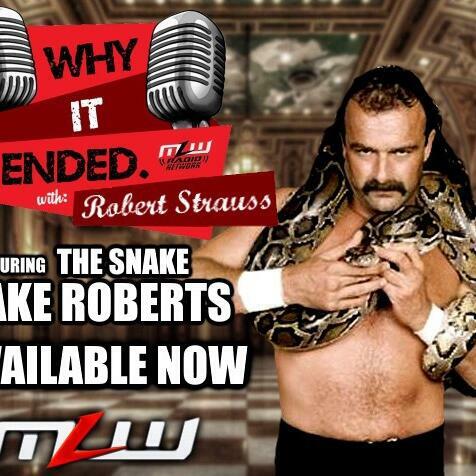 Dutch Mantell talks Bruiser Brody Death, and Sabu talks about his greatest fear! 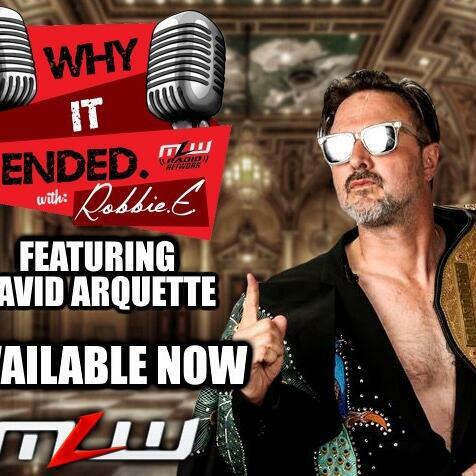 Was The Montreal Screwjob a "work"? Is it Plausible? 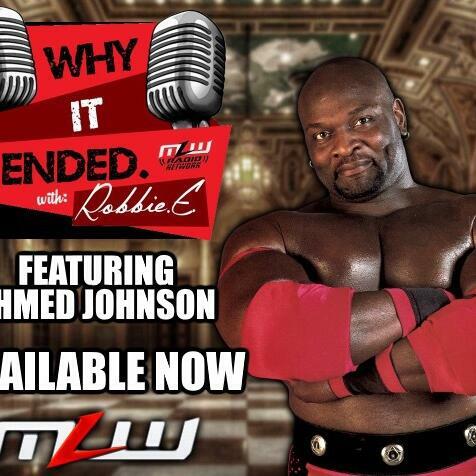 D'Lo on importance of Kofi,Cary Silken on ROH in MSG, and more! Wrestlemania 35: It's not too late to save! Plus: What the heck happened? David Finlay joins us this week, and Conrad Thompson returns to talk about podcasting. 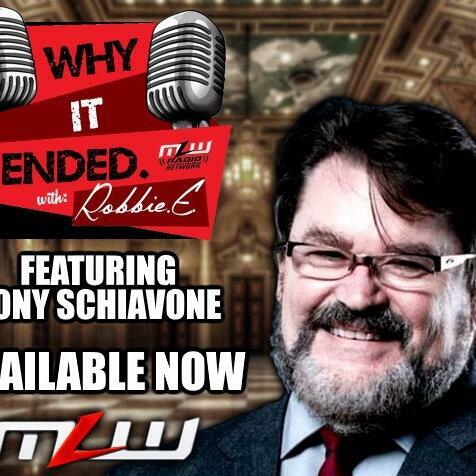 Conrad Thompson, Brian Pillman Jr, and Part 2 of in depth Jim Johnston interview! Music Legend Jim Johnston and World Champ Filthy Tom Lawler!  Lex Luger interview and more Total Engagement! Debut Episode! 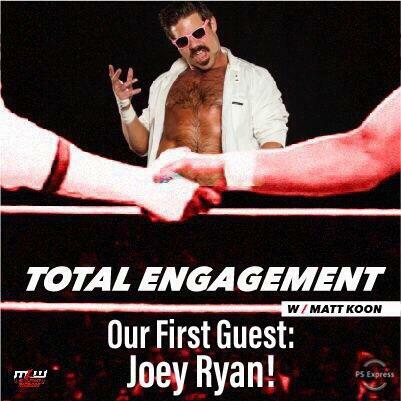 Joey Ryan, Anon Talent Q & A, D-Lo, and More! Why It Ended Ends...And A NEW Show begins! Jake the Snake Roberts Return! The Final Word! 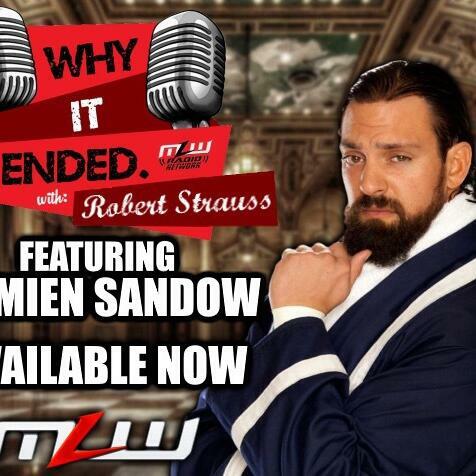 Damian Sandow - Aron Stevens! 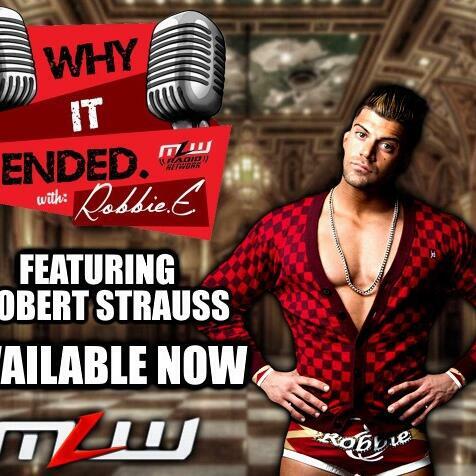 Robbie E ..Why It Ended, and his Last Episode? ?